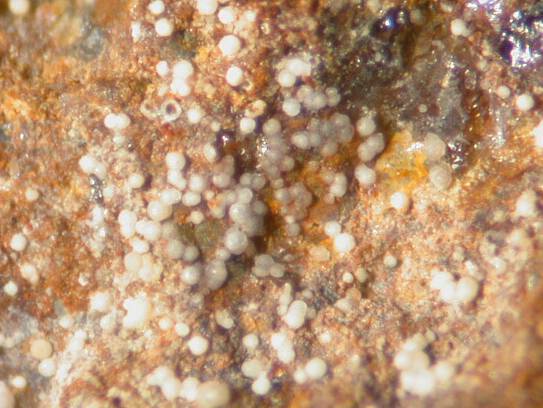 Smrkovecite: Mineral information, data and localities. Řídkošil, T., Sejkora, J. and Šrein, Vl. 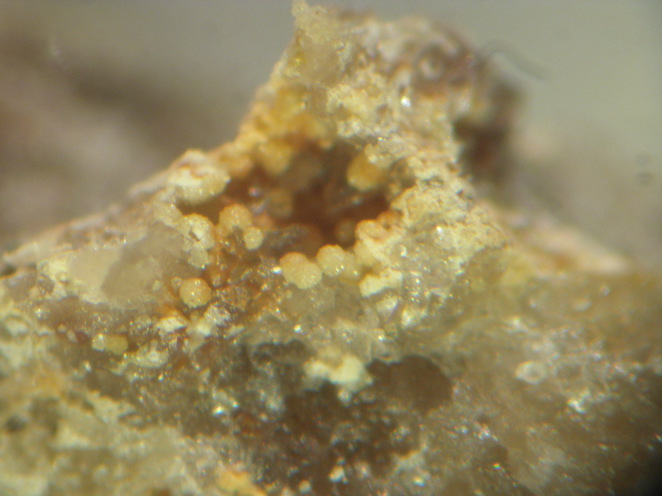 (1996): Smrkovecite, monoclinic Bi2O(OH)(PO4), a new mineral of the atelestite group. 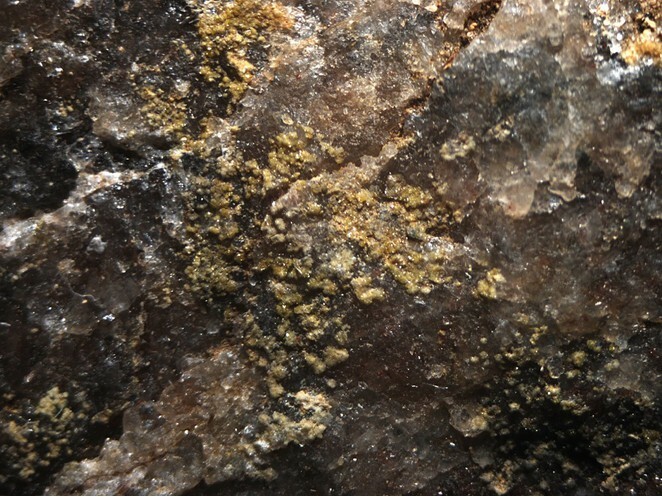 Neues Jahrbuch für Mineralogie, Monatshefte (1996): 97-102.